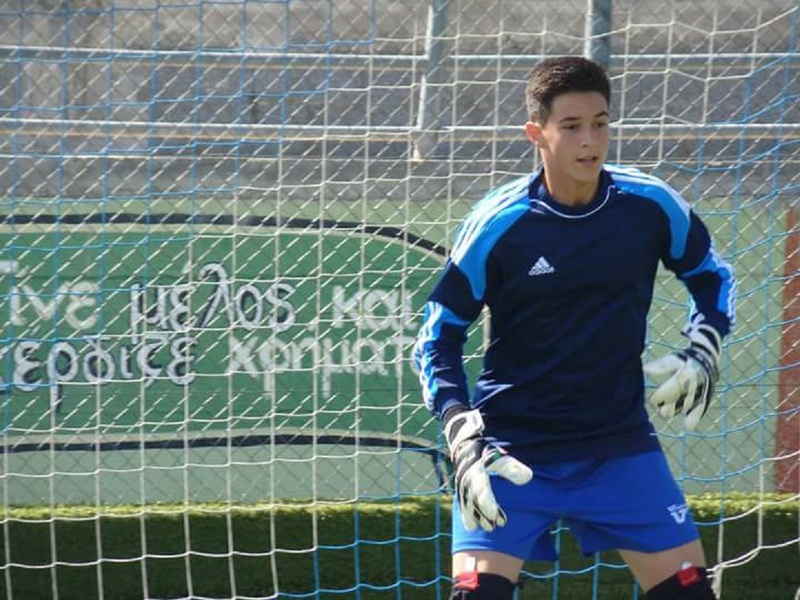 Theodore Loukas is the next football player to sign a contract with on of the biggest football clubs in Greece; namely, AEK FC. 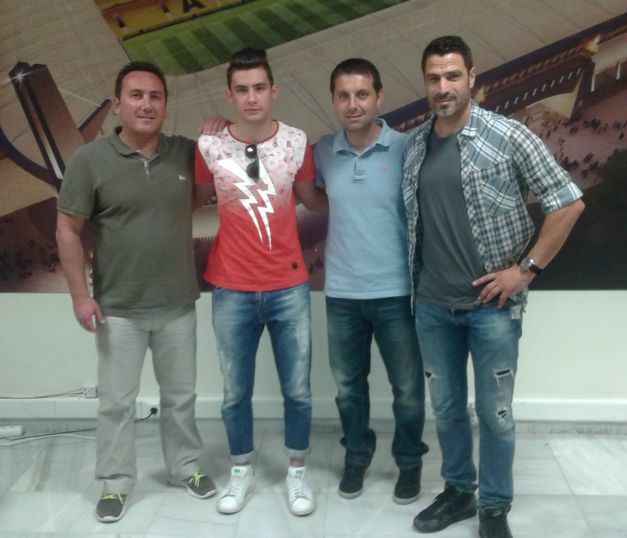 The 15 year old football player signed today a contract with AEK FC. The young player is considered one of Greece's upcoming top talents. 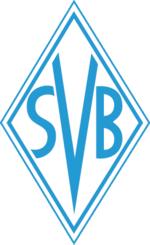 Something that also became apparent from the fact that 3 of the biggest clubs wanted to sign a contract with him. Theodore choose AEK FC because he believes that this is the club that can aid him in accomplishing his dreams. From right to left: (Mr Zikos, former football profi and national player; and AEK FC's Academy Director - Mr Sapounas Chronis, Director of ERMIS FC Football Academies - Theodore Loukas). 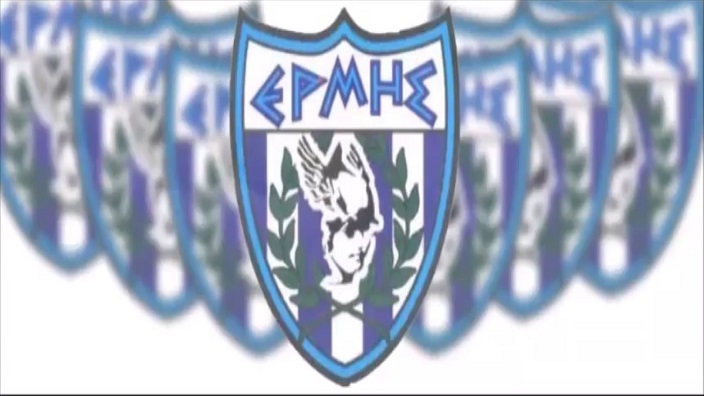 Ermis FC - Football Academies wish Theodore all the best in his new bright football career that is opening for him.